How do businesses integrate speed and value-addition to their strategy? To do this, they have to fundamentally change the way they deliver outcomes. 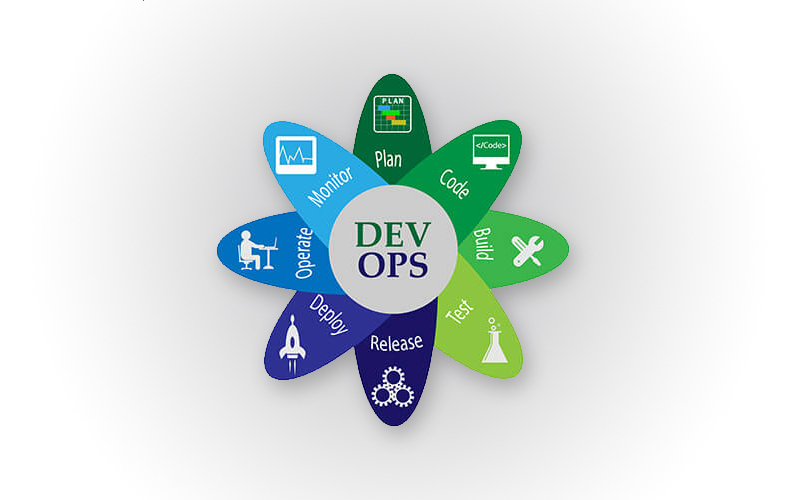 DevOps is the result of the constant search for speed and customer experience.